I'am happy for every feedback. HAVE FUN!!!! By request i make a downgraded version to older MC-versions just write me. KarMa-Patch is a patch for alternative textures and a littlebit to test other new textures. 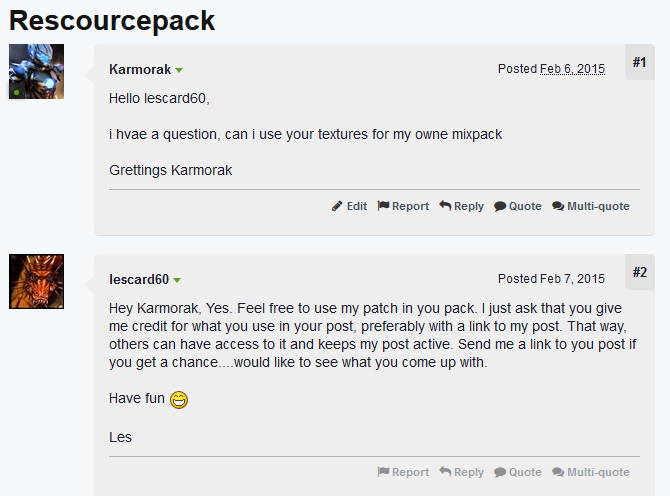 KarMa(KARmorak + MArkodon)-Patch is a patch for a Friend. And i use it to test other textures. For the changes look at the Changelog tab. early version! not compatible with Asia Patch! - Using as many textures as you've made yourself. - Using the items or paintings. - Use as base for mod textures. - Link back to the Faithful 32x32 thread. - Be honest about what you are using. - Let's Players can share a modified copy with fans. 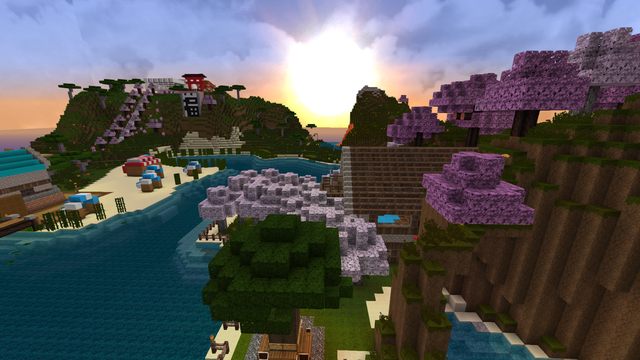 - Adventure map makers can provide modified copy to go along with it. - You must distribute through YouTube video descriptions or your series'/map's forum topic and not create a separate thread for the pack. - To avoid people uploading a video just so they can upload a copy of the pack Let's Players must have a decent number of videos that use the pack and a decent number of subscribers. - If I decide I don't want you using stuff from the pack then that is final. This will only be the case in unusual circumstances. - These guidelines can be changed at any time. 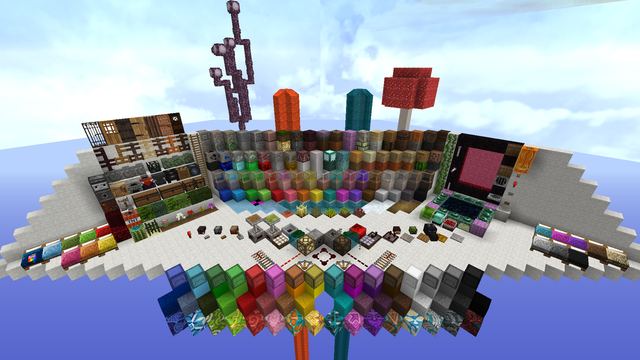 Edit, use and share these textures in your own vanilla or modded resource pack as long credit is clearly given to JimStoneCraft, JohnSmith and JohnSmith Technician's Remix (JSTR). You're encouraged to use this pack in any screenshots or videos you like and are free to monetize your videos as long as you put a link to this page in the video description. 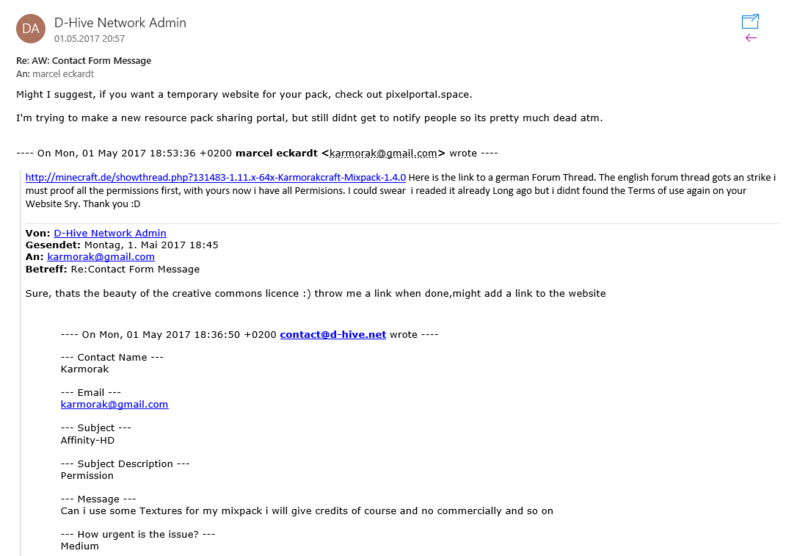 You're free to modify this resource pack for your own personal use and you're allowed to give your own modified pack to close friends (for a private server) but you may not redistribute your modified pack on a public website or forum. 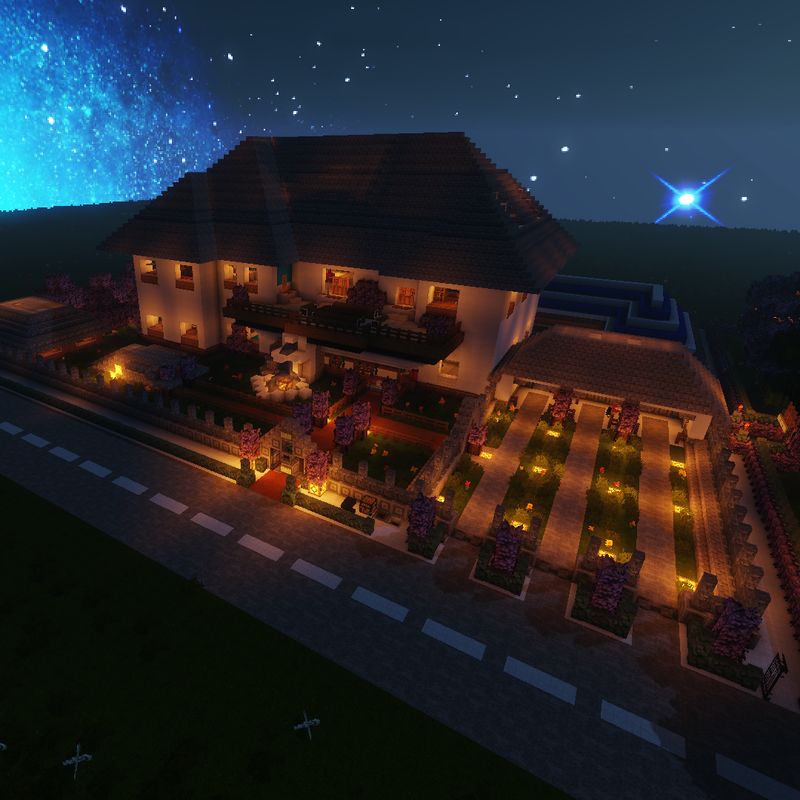 Make this pack your official private server resource pack, your members must obtain the resource packs from this page or you can host the pack yourself on a public or private server for Multiplayer gaming but only in the unmodified zip form. Adventure map makers can freely modify the resource pack to match their map and can provide a modified copy to go along with their map as long as you put a link back to this site with your map. 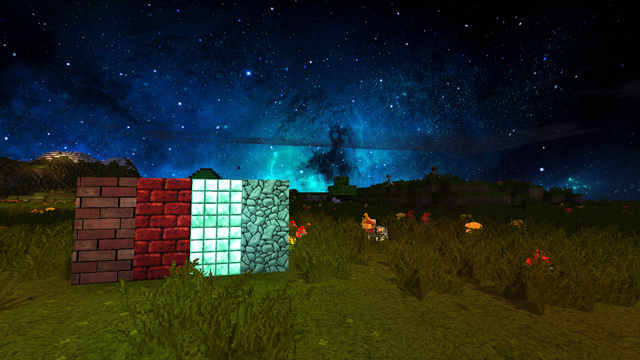 You're not allowed to use these textures in a customizer or in any other games other than Minecraft. You may never post a link to these packs behind adf.ly or any other for-profit service, a lot of work is put into these packs and I wouldn't want others to make money from it. Du darfst mein Texturenpack als Basis für Dein Texturenpack, und veröffentlichen, wenn das von Dir überarbeitete Texturenpack nur noch 30% meiner Texturen enthält und ich sowohl in der ZIP als auch in allen Postings, Foren und Co. erwähnt werde. Die Webseiten auf denen Du den DL anbietest dürfen nicht kommerziell arbeiten. * Texturen nicht für kommerzielle Zwecke nutzen. * Keine adfly links oder ähnliches. * Das Texturenpack darf in YT Videos benutzt werden, sowohl kommerzielle als auch nicht kommerzielle. 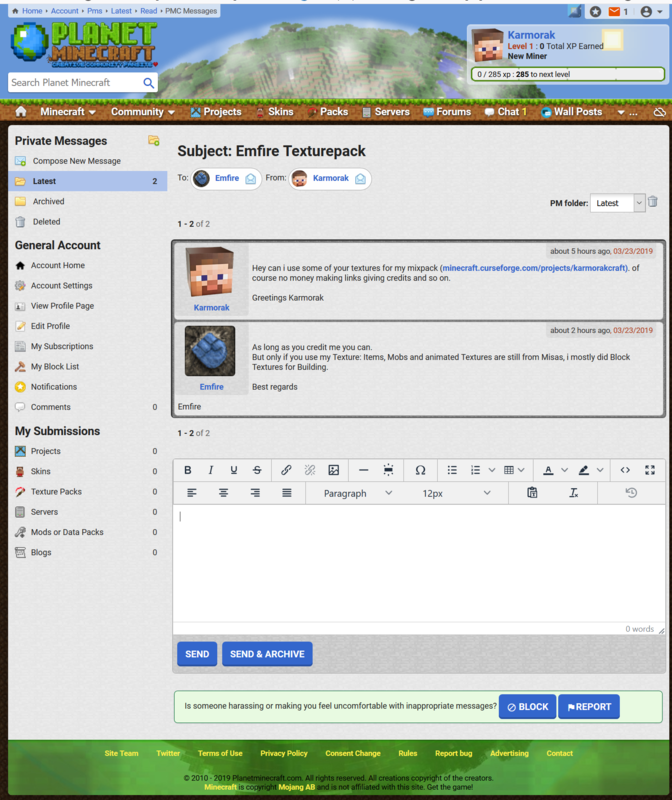 * It's forbidden to upload my texture packs on your website, other websites and forums. * Wenn Jemand mein Texturen Pack auf anderen Webseiten, Foren etc. hochläd, muss er mit Konsequenzen rechnen. Es ist nicht erlaubt. Einige Grafiken sind gekauft und nur ICH besitze die Rechte. Eventhough Ovocean basically gave permission for people to use his texturesfor people to use to continue on their own flavor, it cannot be said the same for those who have contributed to Redemption. You MUST ask permission within this thread or you will be reported! Do not PM us for permission as it will be ignored or you will be told to post your request in this thread.This community thread and texture pack are maintained by Apachey, LoardVader,and Pythros. of my textures, you have no right to publish them. If you use this font in your texture pack, please remember to clearly credit "d3fin3d"
visible within your MCF thread / PMC page / landing site. Things that are fine: - Use as place holders. - Using as many textures as you've made yourself. - Using the items or paintings. - Use as base for mod textures. Requirements: - Give clear credit. - Link back to the Faithful 32x32 thread. - Be honest about what you are using. - No money making links. and I'll be mentioned in the ZIP and in all posts, forums etc. The websites on which you offer the download may not work commercially. if u have an older optifine version you can take v2. if u have an older optifine version you can take v1.6.2. this update adds about 95% of all the missing 1.13 textures. As you can see nearly all textures are from one Texturepack the Winthor Medieval TP a new very good increment for the Mixpack. Red marked changes are changes with that I am very unhappy and will probably replaced as soon as i found a better Texture. Optifine should not crash but its not working all that good so have to wait first to the optifine 1.13 full release. The textures for lapis-ore, pumpkin, raw lamb and cooked lamb are from me, but youre free to use this Textures as long as you give Credits. And it would be nice if you give me a little respond. All other textures are from other Rescourecpacks and you have to ask the specific creator of the texture to use their Textures. It looks like the horse textures have been fixed. Very nice! Thank you. Thanks for updating it to 1.13. I just started a new 1.13 world so I can play this pack and enjoy all the aquatic features with it. However, I just came upon a herd of horses, and their bodies and legs are invisible. The heads (which appear to be white or gray) and hooves are all I can see. yes i know the horses are for some reason very bugy. i will fix it in one of the next updates. I love this pack. Will you be updating it for 1.13? I hope so. In the meantime, I'm playing 1.12 just so I can use this pack. thank you ^^. and yes i will update it to 1.13. Wonderful news! Thank you. I look forward to it.